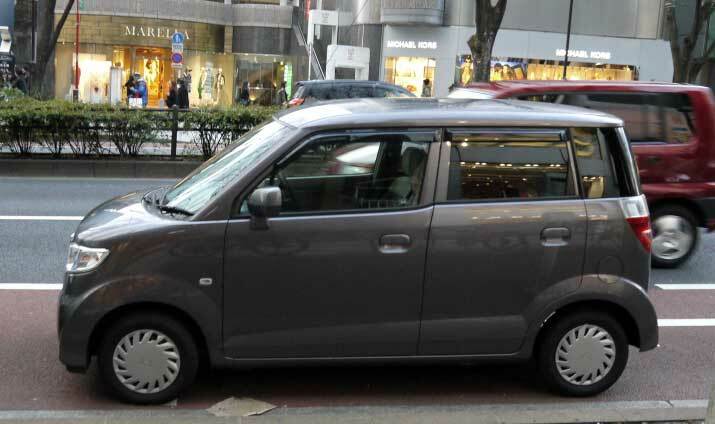 A Daihatsu Mira Gino. Yes, that's all stock. My friend Sean, who runs the blog PunkSmurph.com, is on a trip to Japan. 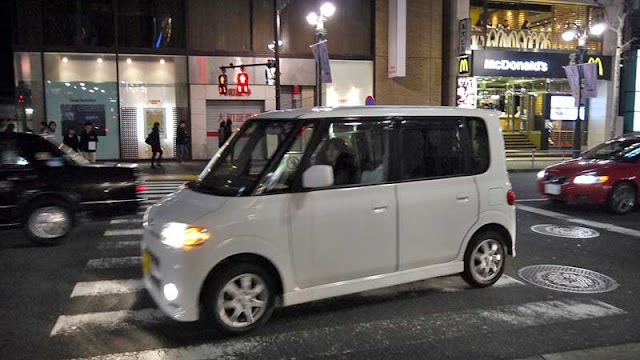 He was nice enough to snap some photos of some of the smaller cars of Japan while he's there. Here are a few of the cool little vehicles he snapped. Just for the record, I'm envious of both the cars and your trip. Safe travels, Sean. A modified Suzuki Jimny. Oh how I want one! 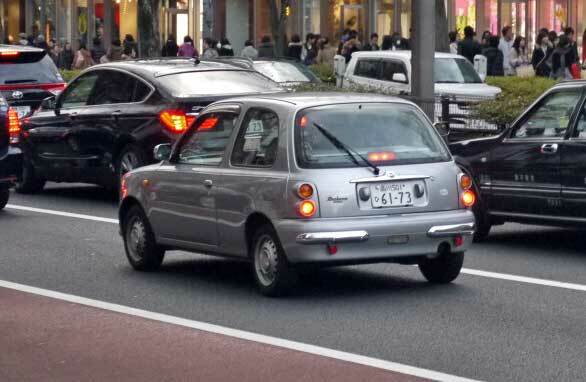 Nissan March, I do believe. 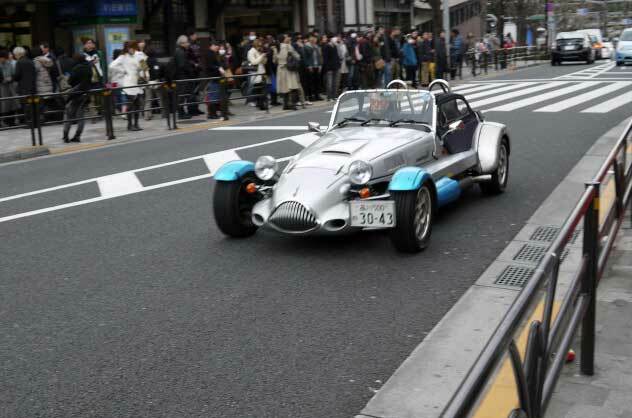 That roadster with the blue fenders is a Lotus 7 kit car. 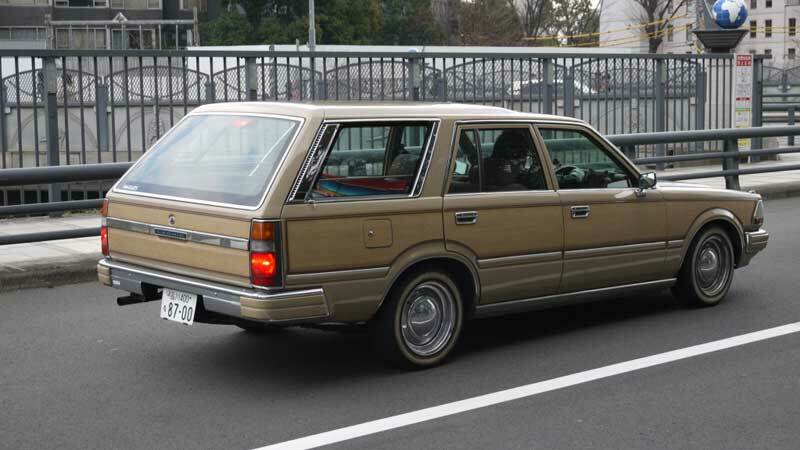 The front clip looks very non-traditional, the rest of the car looks like a Lotus. These are popular kits, they even had some made from the original framing jigs until a law suit stopped it. The popularity i no doubt due to the fact that the original Lotus was quite formidable in handling and now you can make your own and easily plop a V6 or V8 in. I thought it might be a Lotus 7 kit of some sort, but with he "unique" front end, I thought it might be something else. 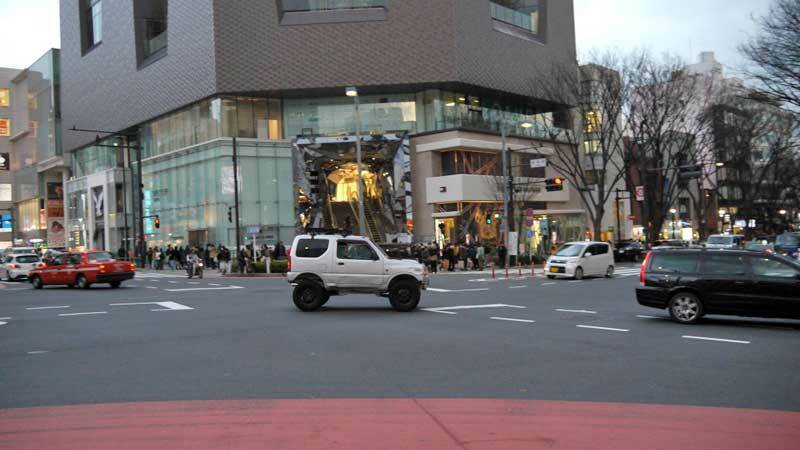 I am IN LOVE with the Suzuki Jimny pictured here. 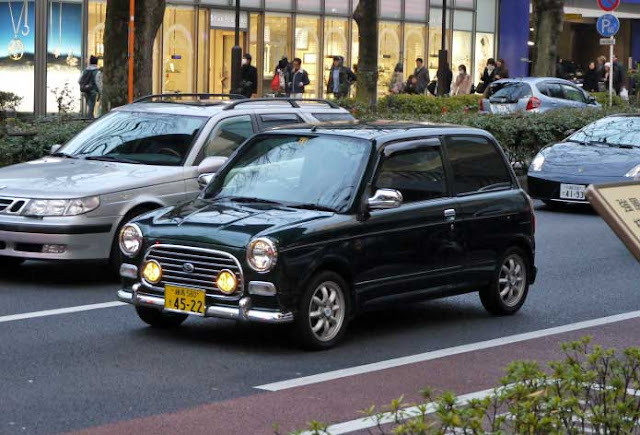 It's a shame that America doesn't get some of Asia's fine mini-cars. Perhaps as fuel costs rise, we'll finally be able to purchase some of these fun little machines. 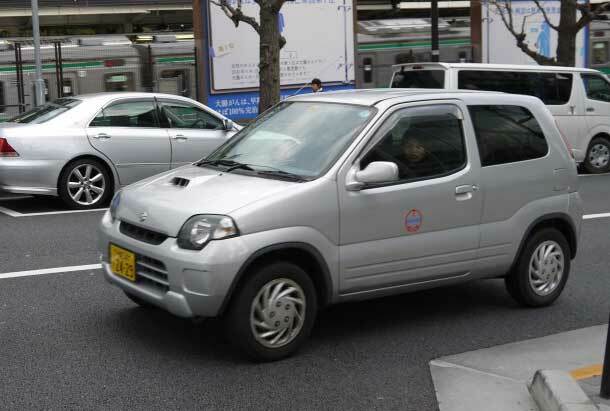 Is the Mira Gino and the Travis the same basic car??? They look so similar.....and awesome.